Signature Urgent Care clinic is your best option if you are looking for urgent care centers or clinics in downtown Saint Petersburg, FL 33701, 33704 or 33705 area. Signature Urgent Care is a walk-in medical clinic (health clinic) in downtown St Pete where no appointments are needed and you can be seen by a doctor fast. 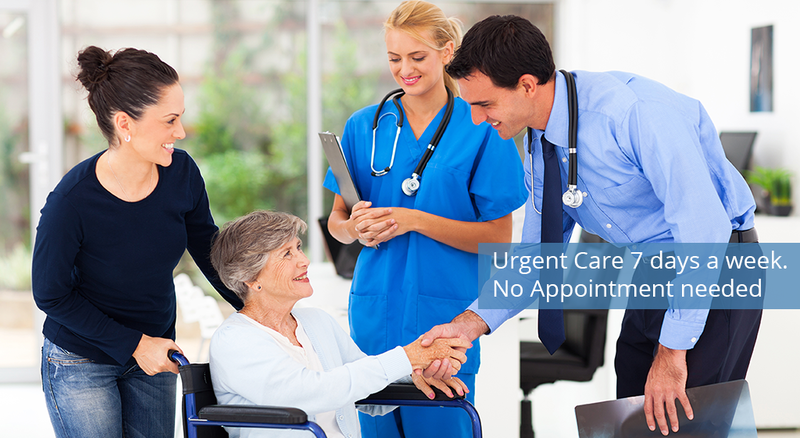 Signature Urgent Care is open seven days a week including weekends, after hours and holidays. Most insurances are accepted. No insurance, No problem! 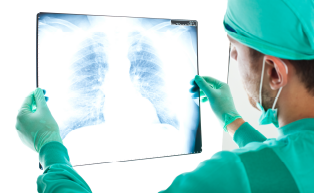 We offer $75 doctor's visit and best cash prices. Signature Urgent Care offers DOT physicals, Labs, IV fluids, X-rays, TB skin testing, drug screens and Workman's Comp services also. We treat accident and injury patients including motor vehicle accident patients. Call us today or just walk in and experience the difference convenience and quality makes! 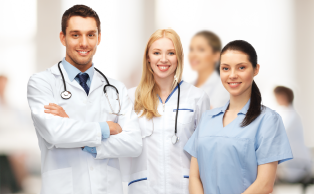 We provide urgent care services on a walk-in basis to: St. Petersburg, Old Northeast, Old Southeast, Kenwood, Gulfport, St.Pete Beach, Lealman, Pinellas Park, Harbor Bluffs, Belleair Bluffs, Treasure Island, Madeira Beach, North Redington Beach, Kenneth City, Bay Pines, Indian Shores, Largo. Street parking is available right in front of the clinic. Use the Parkmobile app, using the zone 2002 or get quarters from the front desk for the meter. Garage parking is validated right across the street at the Rowdies’ Garage, previously called New McNulty Garage (101 2nd St S, St Petersburg) or the South Core Parking Garage (100 1st Avenue South). Park and bring the ticket with you. 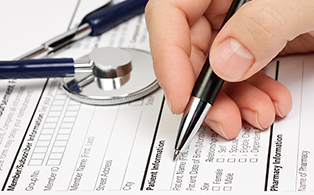 Signature Urgent Care will give you a voucher for parking if you are seen in the clinic. You can use the loading zone in front of the clinic at the north end of the street parking for quick parking/patient drop off.